When it comes to tackling text editing tasks easily and feasibly from the terminal, VIM remains unquestionable application. We have compiled some essential plugins that can help you to supercharge your work. Traversing multiple files is common while you are working on a substantial codebase. 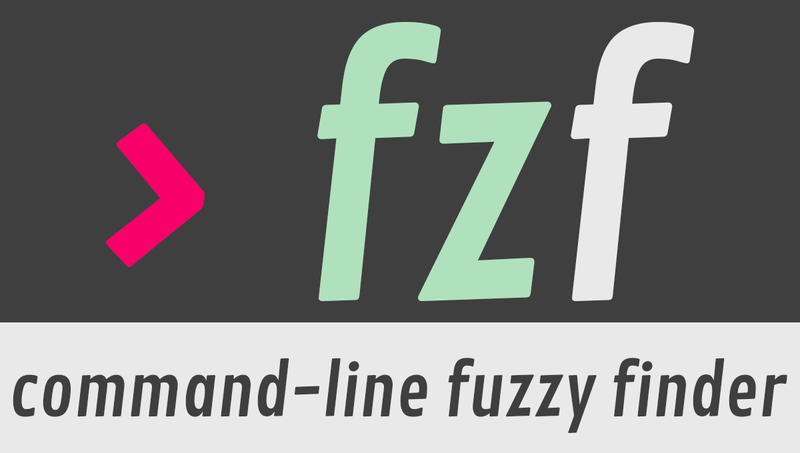 FZF is the abbreviation of the fuzzy finder, and it allows you to open a file after roughly typing its name immediately. It has its own terminal command as well which can assist you to get amazing file searching absolutely anywhere. In order to make the editor more attractive or to replace the status line, a number of plugins are used. Lightline is a good choice if you are aiming to do this. It is elegant and has a lot of versatility. The filename, properties and cursor position are displayed in a default layout that is very clean and appropriate. There are endless options of inbuilt color schemes which you can use to alter. This plugin also brings some incredible Sublime features to Vim and does exactly what its name suggests. Any user would thoroughly enjoy the multiple selections. There are a number of file-related commands provided by Vim but an alternative shortcut to rename a current file is a big elimination. :!mv is all you need. A matching pair of characters will be wrapped or surrounded while typing an open bracket or quote in a selected region while working on a graphical editor. A number of other things can also be done on this plugin like motion ads, strings in different ways, etc. The side panel displays an interactive file tree, making NERDTree quite a popular plugin. It is extremely useful when one is working on a larger project as it is very helpful and easy. This is a multi-editor tool that is used for defining base file handling and code style preferences. This plugin helps you to automatically configure various Vim settings including the indentation size, and various formatting tools like removing trailing whitespace on save, etc. Emmet is a plugin that you might have used earlier in some other editor. This plugin largely contributes to up your code completion game and is pivotal if you are working with other editors on web projects. 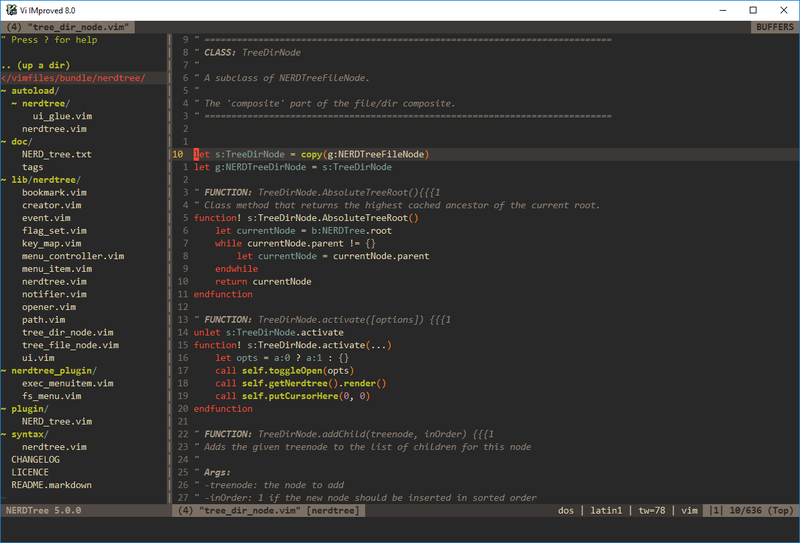 All the errors and warnings are displayed within the Vim as Syntastic runs the code by an external analysis tool. It has a built-in syntax checking for a large number of programming and config languages. It is thus a great code analysis layer for certain file types. An additional column is added to the left margin by this plugin which indicates lines changed in the active file ever since the last revision of Git. This can be a particularly useful bit of context while one is editing.